Part 3 of the IMO FTP code describes the test procedures for ‘A’ rated windows during a cellulosic fire event. Although the fire ratings are normally specified for ships, they have also been used extensively for offshore oil and gas construction specifications. As you can see below, a cellulosic fire is relatively slow growing, although its intensity may ultimately reach or exceed that of a hydrocarbon fire. The fire generally remains stable for at least 60 minutes. There are several procedures to test a window according to the ‘A’ class. 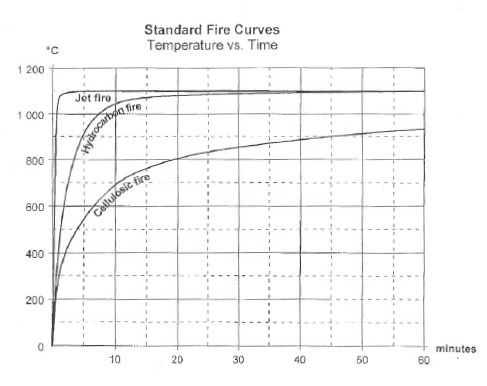 First of all, when a window is required to have a higher classification than ‘A0’, thermocouples shall be fixed to the window pane in order to calculate the temperature rise. For calculating the average temperature rise on the unexposed side of the window, only those thermocouples fixed to the face of the window pane shall be used. A different testing method is conducted for ‘A0’ rated windows, called the cotton-wool pad. This test evaluates the integrity of a window since radiation through the window pane could be sufficient to cause ignition of the cotton-wool pad. Cracks and openings in the test window should not lead to the passage of hot gases sufficient to cause ignition of combustible materials. the overall reliability of the material to perform its intended function. The hose-stream test shall be applied to the exposed face of the window. The water stream is delivered through a standard fire hose and discharged through a 19 mm nozzle of tapered smooth-bore pattern without shoulder at the orifice. The nozzle orifice shall be 6 meters from the centre and normal to the exposed face of the specimen. The water pressure at the nozzle shall be 310 kPa. 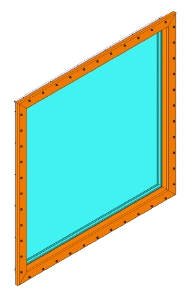 The window is considered to have passed the hose-stream test if no openings develop during the application of the stream which allows water to pass to the unexposed face. 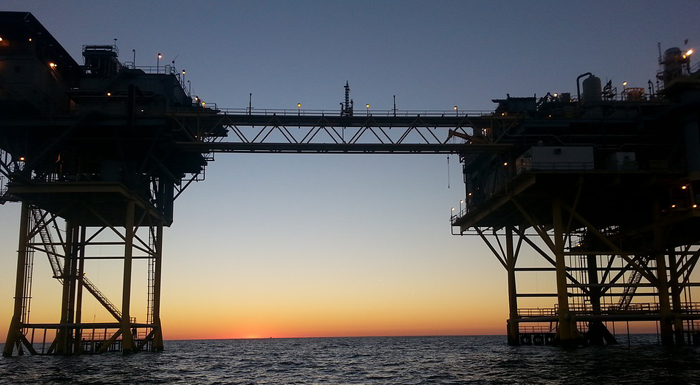 ‘A’ rated windows are tested according to the stringent rules and regulations of the offshore oil and gas industry. The several classifications have their own level of protection against fire. The test procedures, therefore, take these classifications into careful considerations when conducting each test. When a fire rated window does not pass the test, it will not be installed onto the structure. When it does pass the test, a test report has to be made in order to confirm this.